When it comes to snack foods, just about anyone can pump out unhealthy products at a rapid clip. At Cosmos Creations, we’re slowing things down. We’ve made the commitment and investment to use only all natural ingredients to create a snack food with a premium, indulgent, artisan taste. 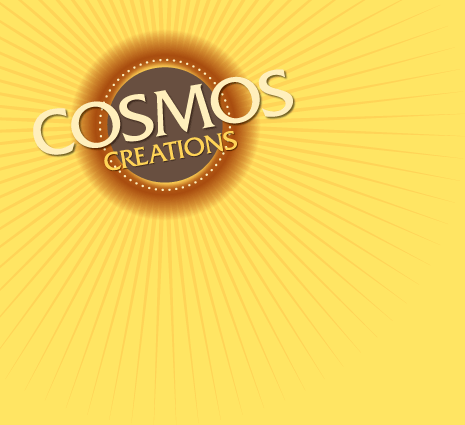 If you’re ready for a unique experience, then let Cosmos Creations take you there. 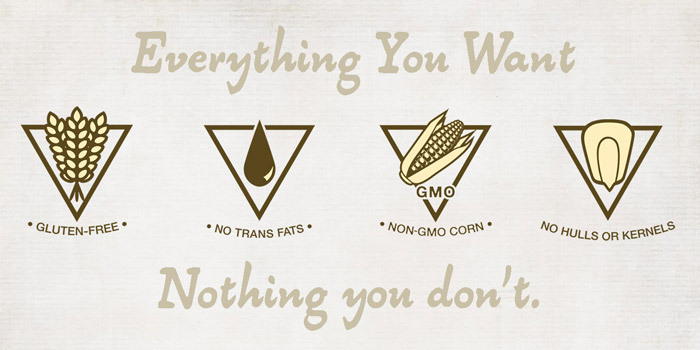 Every bag begins with pure, natural corn, baked in the oven for a taste that’s out-of-this-world. Every bite is an explosion of flavor and a mouthful of happiness. It’s easy to brag about what’s inside every bag, but what’s excluded—gluten, trans-fats, hulls, kernels, preservatives and additives—is even more important. Just all-natural ingredients you can pronounce, and a taste that’s almost heavenly.